Dates : Visites pour groupes : du lundi au vendredi midi. Visites pour individuels : du lundi au samedi. Jours de fermeture en 2019 : 19/04, 20/04, 22/04, 23/04, 01/05, 09/05, 18/05, 30/05, 31/05, 10/06, 15/08, 01/11, 02/11, 21/12 et du 23/12 au 02/01/20 inclus. Construction of the glass, metal and wood building was completed in 1999. Its sleek design soars impressively. Simply going inside the building, to the centre of its hollow oval tower (60 metres high) will give you a sense of its grandeur. The tower opens out towards the Cathedral. The building’s total surface area is 220,000 sq. metres! 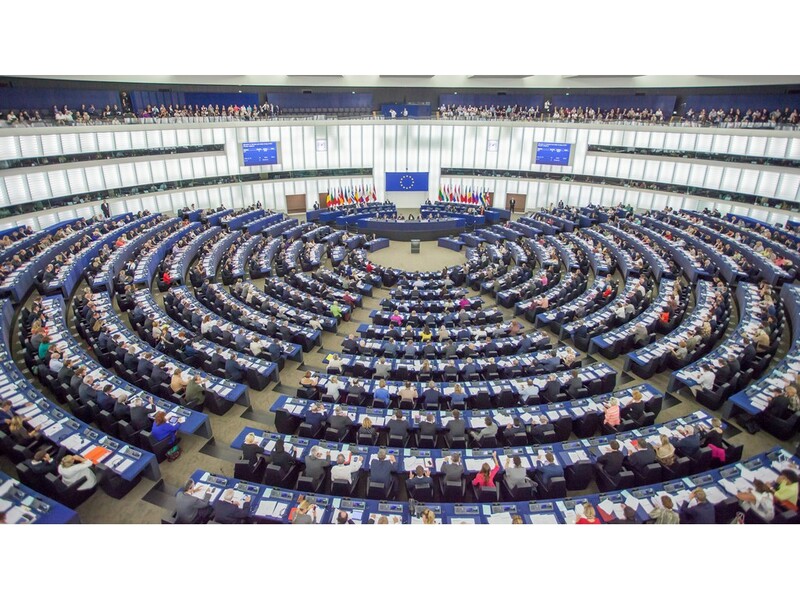 It includes a hemicycle with more than 800 seats, 1,133 offices and 18 commission rooms used by the Members of the European Parliament elected by the Member States of the European Union. 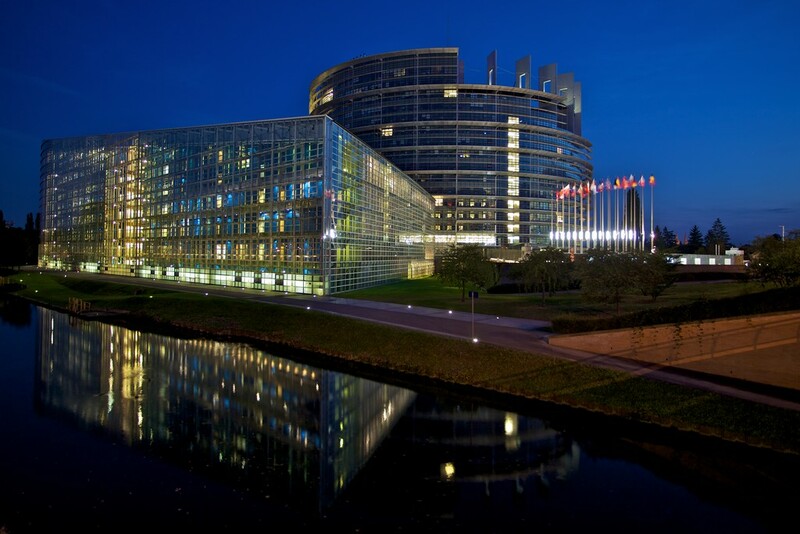 The European Parliament represents the largest parliamentary assembly elected by direct universal suffrage in the world. A visit to the European Parliament in Strasbourg includes the parlamentarium Simone Veil. 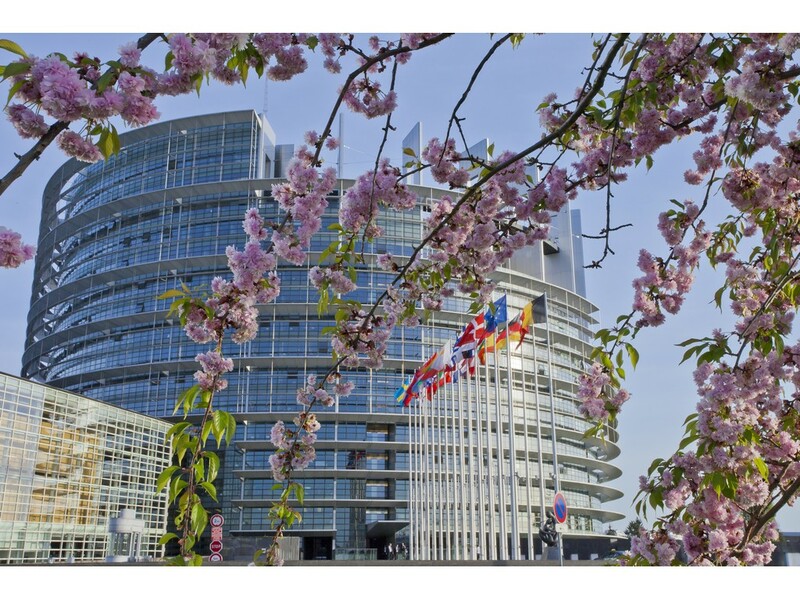 Dynamic and interactive by design, the parlamentarium is an immersive experience that shows the work of the European Parliament and how it impacts the lives of citizens. Featuring a stunning 360° cinema and touchscreen tables, the parlamentarium helps visitors to better understand the role of the European Parliament. 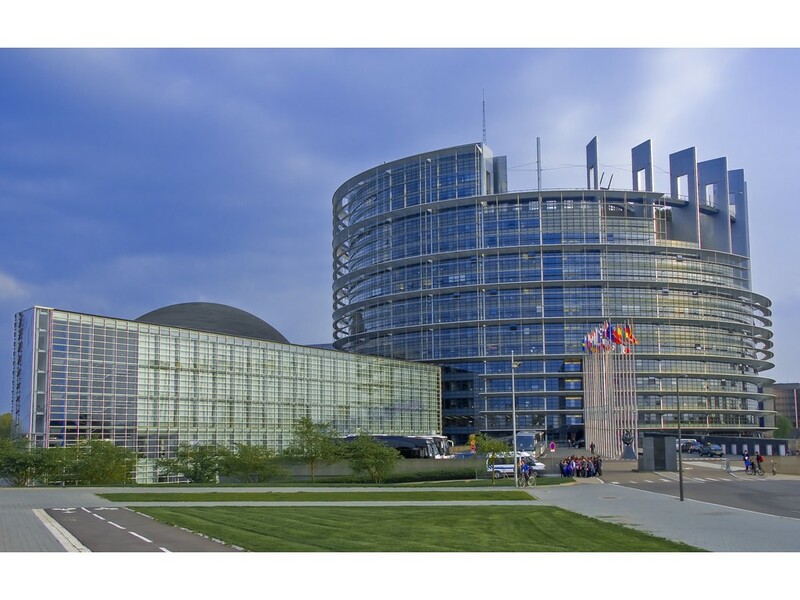 The parlamentarium lays out the process behind making law for the whole of Europe and explains what the Members of the European Parliament are doing to meet the challenges of today. 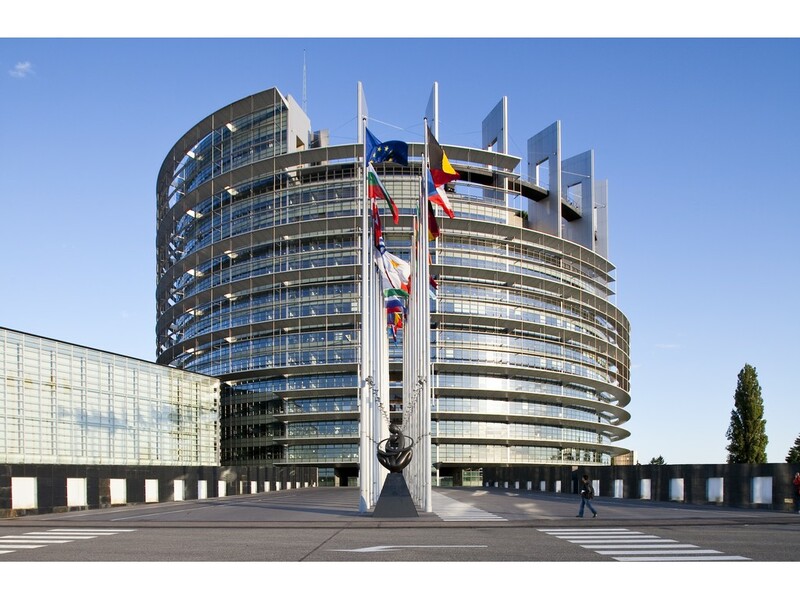 Visitors can also find out more about and contact each of the Members of the European Parliament.